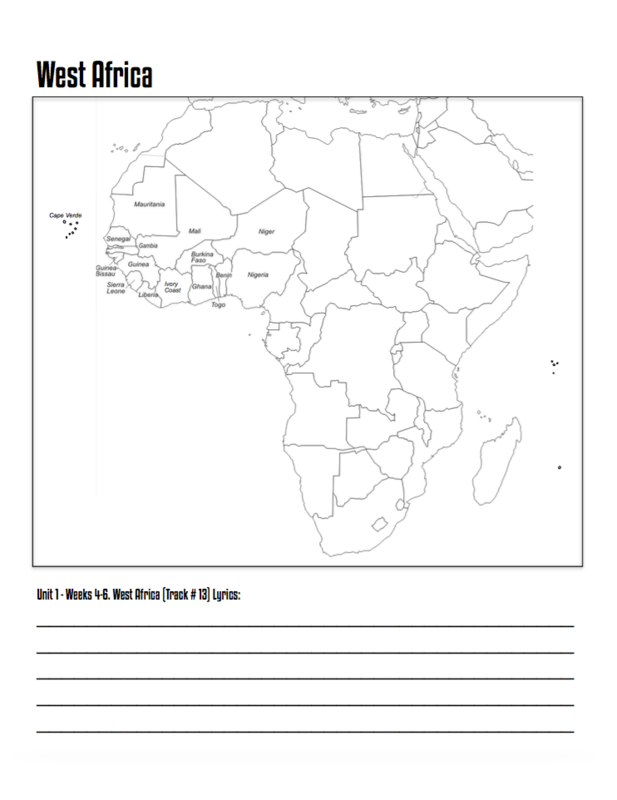 A full year missions-based curriculum with an integrated study of Africa, Asia, Central &amp; South America, and Canada! Format: PDF Download (Mac & PC Compatible), 135 pages. 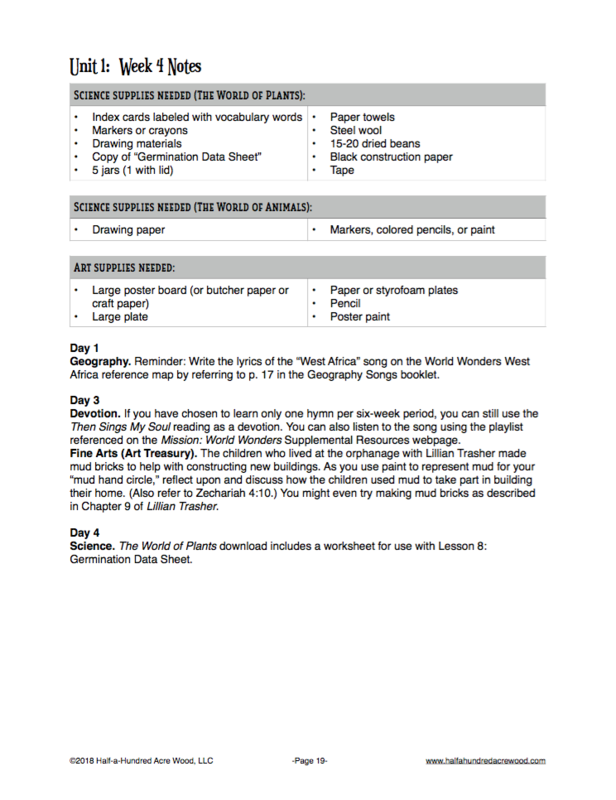 Access to our exclusive Mission: World Wonders Supplemental Resource Webpage is included with purchase. 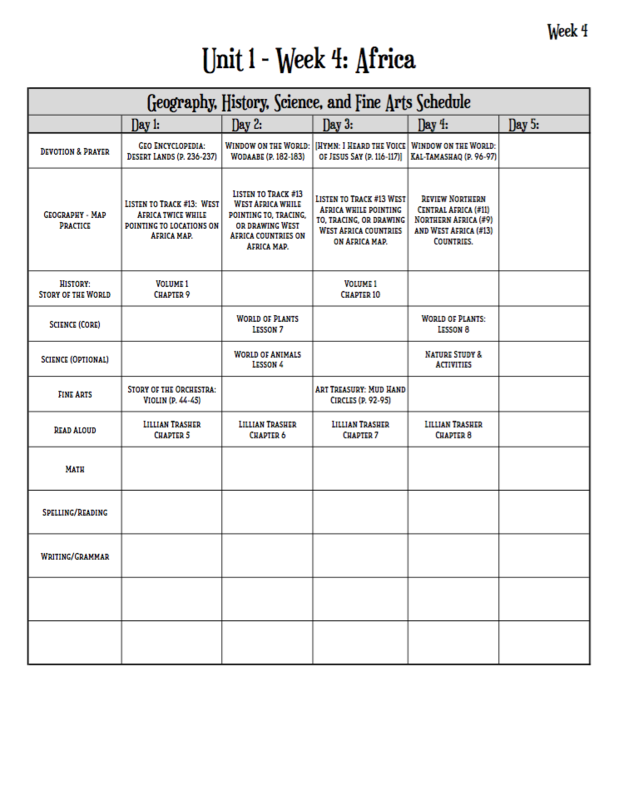 Note: This resource is NOT eligible for purchase through a charter/public school program due to religious content. 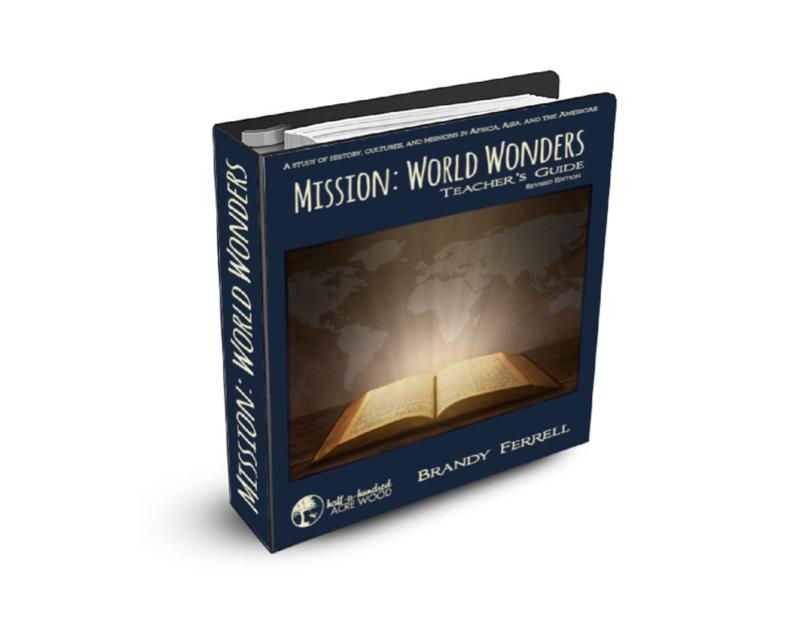 Mission World Wonders Teacher's Guide 1st edition (Spiral Bound) - Clearance!